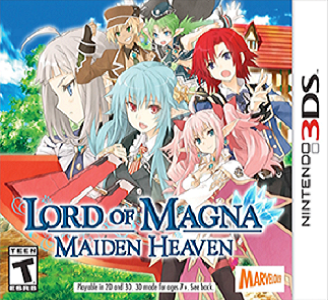 Lord of Magna: Maiden Heaven, known as "Forbidden Magna" in Japan, is a tactical role-playing life simulation published by Marvelous. with localization by XSEED for the West. It shares several similarities with the Rune Factory series. Lord of Magna: Maiden Heaven has some problems on Citra. Graphically, the game doesn’t suffer from any issues. It suffers from major frame drop (4 FPS at best) during normal gameplay, hindering the gameplay a lot. The sound suffers from framedrops too.